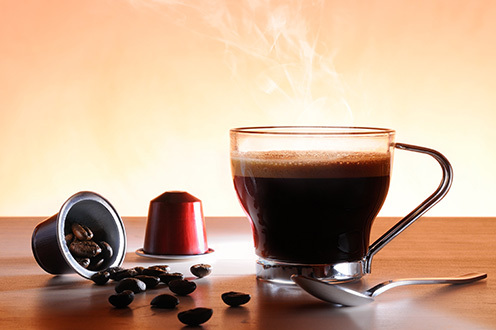 Our highly trained and professional staff customize the vending machine, micro-market, or coffee service selection and equipment for each the Charleston area break room we service. Never be inconvenienced by not having the correct change in your pocket. BRV Solutions offers options to pay with credit card, debit card, or mobile payment. 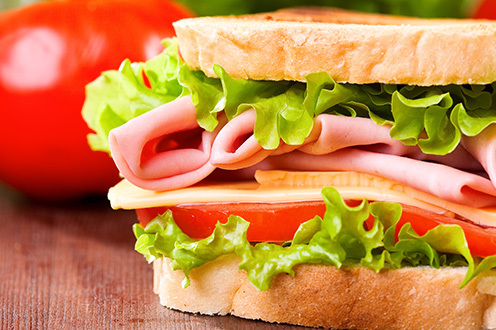 Reward employees for a job well done by giving the ultimate break room perk. Rather than Employees paying for drinks and snacks, your company covers the cost. 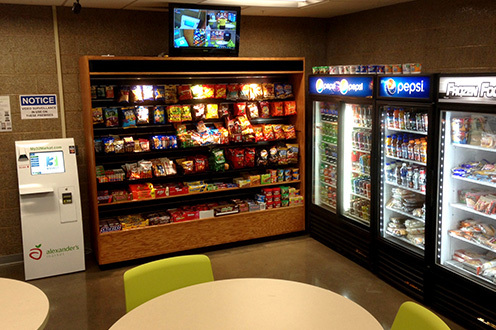 Employees view the Free Vend as a generous benefit from their company, and the expenditure is less than many formal employee benefits. BRV Solutions is your expert in latest equipment and technology for providing you the very best service. Refreshing and refueling the residents of the Charleston area and the surrounding areas has been our passion for 15 years. As a local, family owned business, our customers are our friends and neighbors. 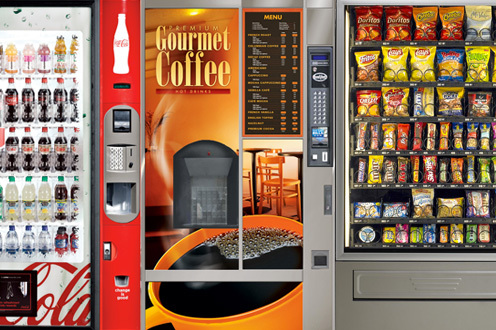 It’s important to us to provide the quick response, dependable service, and customized, location specific vending machine, coffee service, and micro-market selections our customers’ deserve. That’s the BRV Solutions difference. 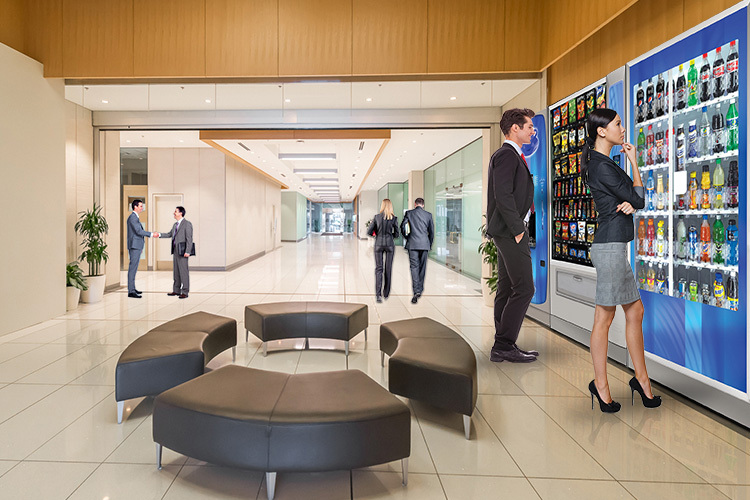 Look no further for a vast and sought-after variety of products available in your snack vending machines, beverage vending machines, micro-markets, or even office coffee service. BRV Solutions promises customized solutions and personal service. When you call us, you get a live person who answers the phone, no computerized message or answering service. 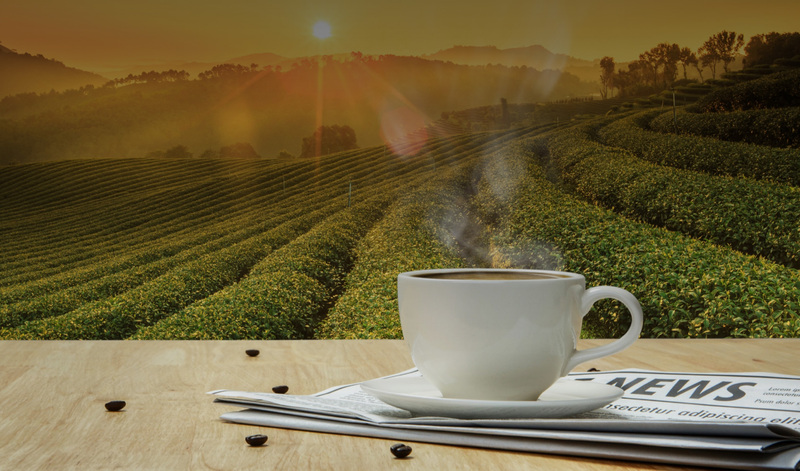 We ensure the Charleston area businesses have everything they need to offer employees and guests the refreshment they want with fresh food and brand name snacks and drinks. We are the one stop shop for which you’ve been searching. Ensure simple and satisfying service in the Carolinas with BRV Solutions at (843) 452-6967 or email ready4action@brvsolutions.net.